Mojo Workout 102: The Return of Gentleman Matt! 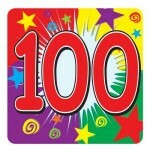 Mojo Workout 100: Some Kind of Milestone? 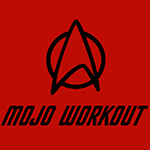 Mojo Workout 91: It Lives! Mojo Workout 83: The Return! On the 67th voyage of the S.S. Mojo Workout we have decided to create something called the Rock and Roll Hall of Fame. Mojo Workout 37: Am I R2-D2n?